This year’s Red Ribbon Week is coming up! From October 23-31, Red Ribbon Week, the nation’s largest annual drug prevention campaign, will take place in schools and community centers across the country. For 25 years Red Ribbon Week has helped to preserve Special Agent Kiki Camarena’s memory and further the cause for which he gave his life. Here at Hodges Badge, we’ve designed new red ribbons, a new multicolor flag wristband, and a new multicolor ribbon in honor of Special Agent Camarena. 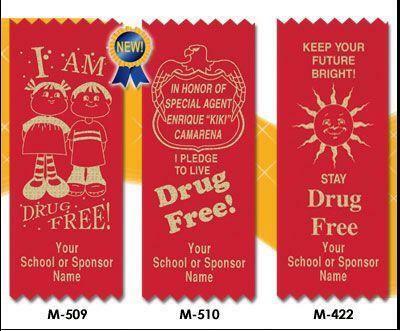 Any ribbon or roll with one of our 30 stock designs can be customized with your school or sponsor’s name. Take a look at our full range of Drug-Free products on our website. While pinning red ribbons certainly makes a statement, what else can you do? The National Family Partnership has designed a planning guide, which includes ideas such as decorating your classroom’s door, having a red shirt day, or having a poster contest or essay contest. Earlier this spring we had a promotion that turned out to be quite popular. Due to customer request, we have brought back the 3W Rosette Special. From now through November 30, all Empire3W, Ideal3W, and Trent3W rosettes are on sale. 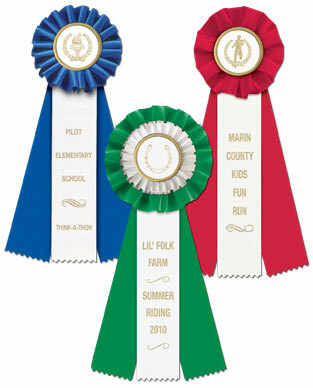 These are our classic rosettes with a twist to cut costs. 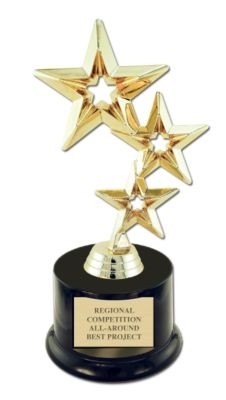 They feature a white gold rim center with any stock logo, a white center streamer with customized gold print and the rosette top and side streamers in your place color. Your custom print cannot change from ribbon to ribbon (that means no placing or divisions can be printed). Thinking of ordering multicolor or specialty side streamers? Add them to your 3W rosette (standard charges apply) to take advantage of the savings. 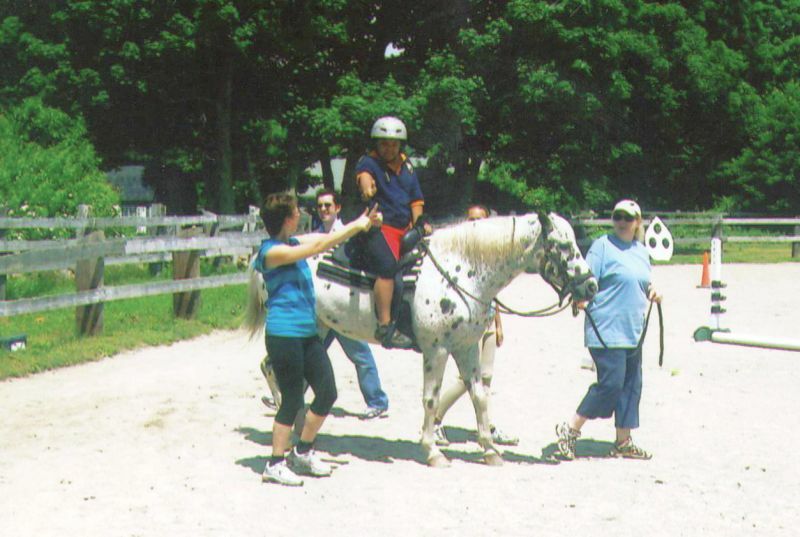 For several years, Hodges has supported a local therapeutic riding group, Ponies as Partners, with ribbons and medals for program participants. I was curious to find out more about the program, so I spoke with its Director, Sabina Silvia, who filled me in and shared some photos (below). 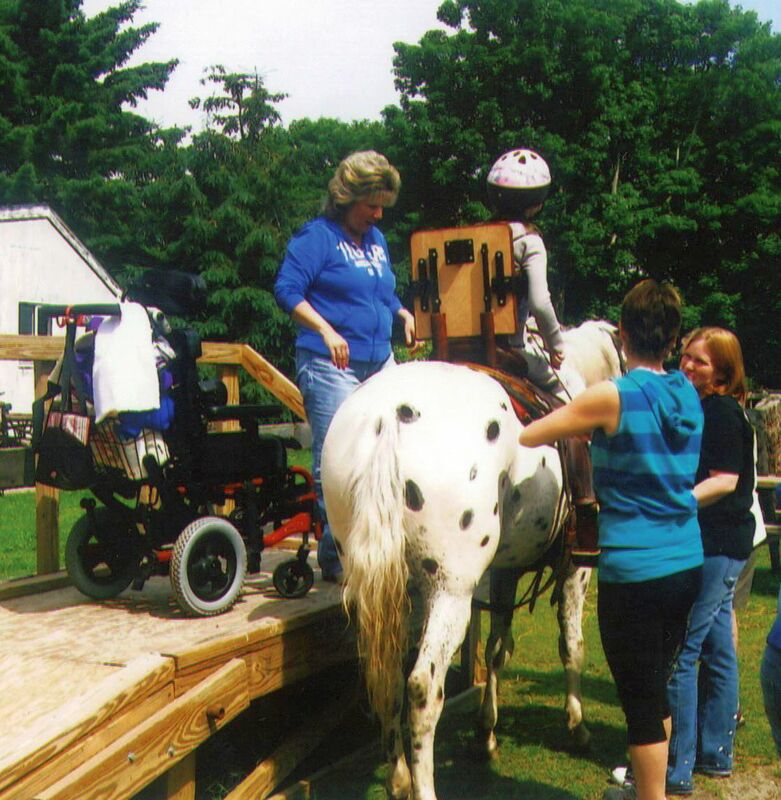 Since 2005, Ponies as Partners has offered equine therapies to children and adults at their Middletown, R.I. farm. They currently work with Tiverton High school, the Portsmouth School Department, and other Aquidneck Island agencies serving special needs individuals. 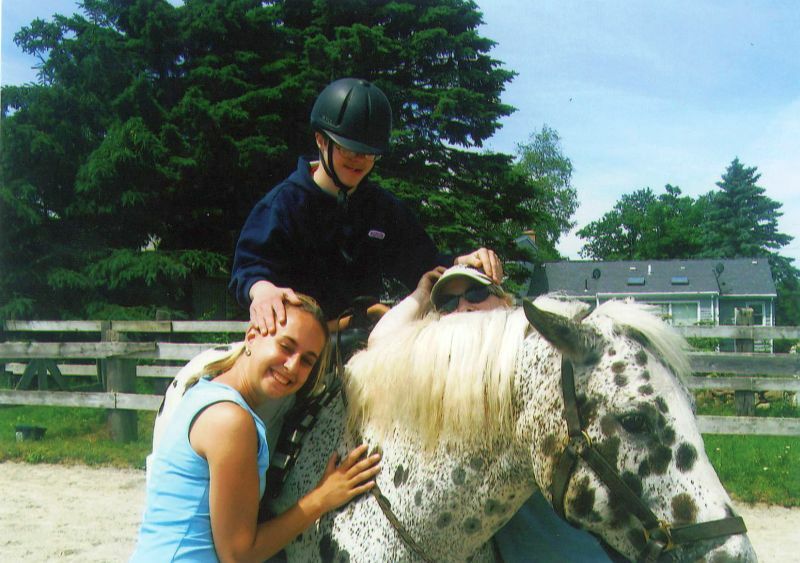 During the summer, Ponies as Partners offers a summer program to Looking Upwards, a local nonprofit agency working with children with special healthcare needs. 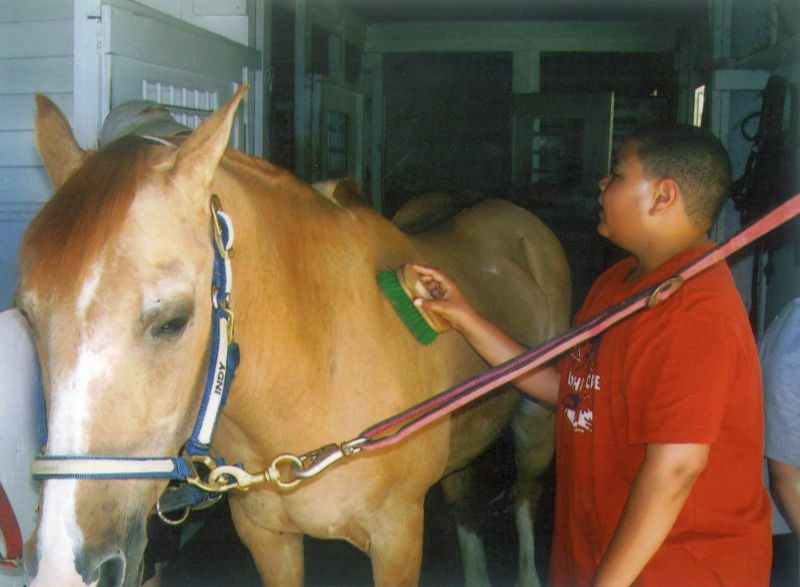 The students not only receive assitance riding, but also frequently “make a connection” with an animal grooming and doing ground activities. At the end of the eight week program, there is an awards ceremony for campers and their families, during which all of the students who participated at the farm receive certificates and medals. “The kids are really proud of the progress they made during the summer and the medals gives them a tangible symblol of their success. They hold on to their prize and proudly show it off to whomever is close by” said Silvia. “It makes me smile to see the faces of the children as they chat about the farm and the horses” she added.